Conversations about Google+, the new "Facebook killer," have been dominating the blogosphere over the course of the holiday weekend. Here's a roundup of what folks are saying so far. It'll be interesting to see how it evolves over time, and what sort of niche can be carved out for organizations. Amy Sample Ward focuses on the privacy controls on the new network, and notes that so far, there doesn't seem to be an intuitive niche for nonprofits to use Google+ (since personal vs. professional presences haven't yet been defined), but that there is definitely potential. Beth Kanter finds Google+ overwhelming, and notes, "The early days of exploring a new platform are like wandering around in the desert trying to make sense of how it works and think through how it might hold some future value." Like Amy Sample Ward, Kanter sees potential in the "friend circles" concept, but thinks it needs further development. e.politics notes key, potential, nonprofit uses for the "hangouts" (10-person video chat) feature, including "volunteer-organizing...media/blogger calls and...campaigns whose staff is scattered across the country or the world." Mashable offers a nice, top-line pros/cons analysis of the key features of the software, based on a variety of posts across the web. And if you really want to take a deep dive into the history and potential of the product, check out this lengthy article from Wired. One of our clients, KaBOOM!, is among the first nonprofits to set up a page on Google+. Check it out! Have you tried out Google+ yet? What are your impressions? Can you see applications for your nonprofit? 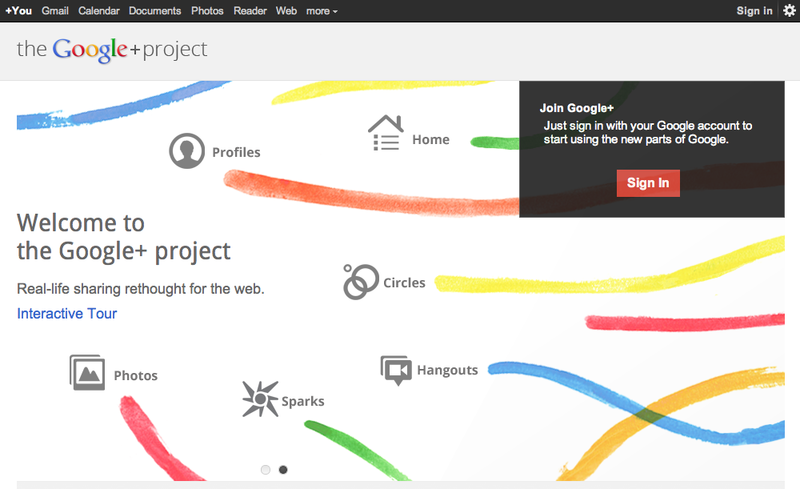 Update 7/7/11: Don't set up a Google+ account for your organization yet. Google explains why in the video below. But they are taking applications for beta testers of the business/organization model.